It is always a good thing for any restaurant (or any other profit oriented business for that matter) to ensure that they are doing everything by the book, including paying taxes and record keeping. And with the Cloud-POS POS software, it can do all of that in a jiffy with the press of a button which is quite impressive. 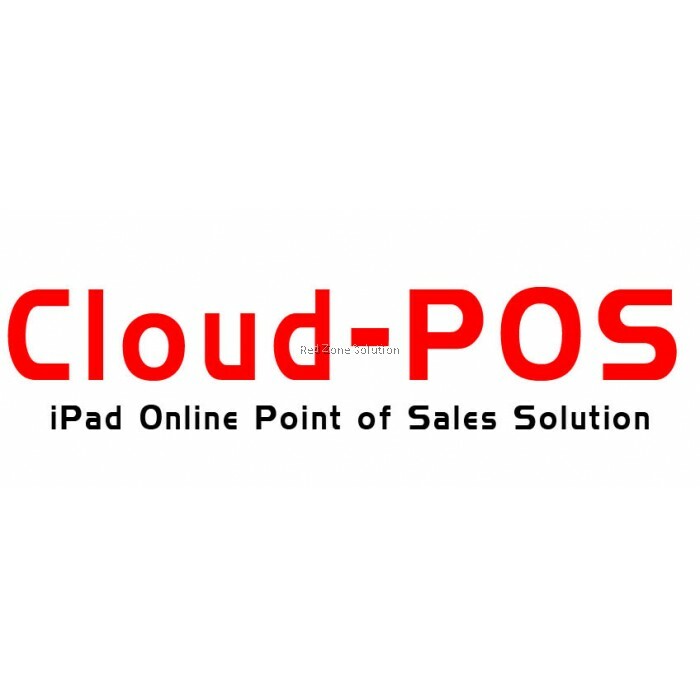 Apart from doing the critical analysis of the data provided, the Cloud-POS POS system is also known for its ability to streamline with multiple systems, making an authorised entry from one system reflected in all the systems almost simultaneously. The developers have also made it easy to be integrated with other soft and hardware, increasing its usability all through. With this software, you won't need to hire extra hands to brainstorm and come up with the necessary information for you. 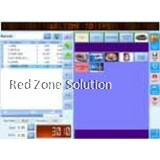 The software will do the critical thinking on your behalf and give you hard facts basing on factual data. A lot of things can happen to ensure that important files are lost including system breakdowns, fires, theft and the list is endless. 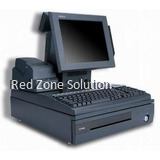 But with the Cloud-POS POS system, your files will always be stored on the cloud for backup. And if you know anything about the cloud, then you already know that you can also access it from any point of the world as long as you have the authority to do so. That way, if an employee can make it work or a boss is taking a vacation from the other side of the world; they can simply log in and monitor the business. Having your data stored in the cloud can also be a good thing because you can work offline as well. 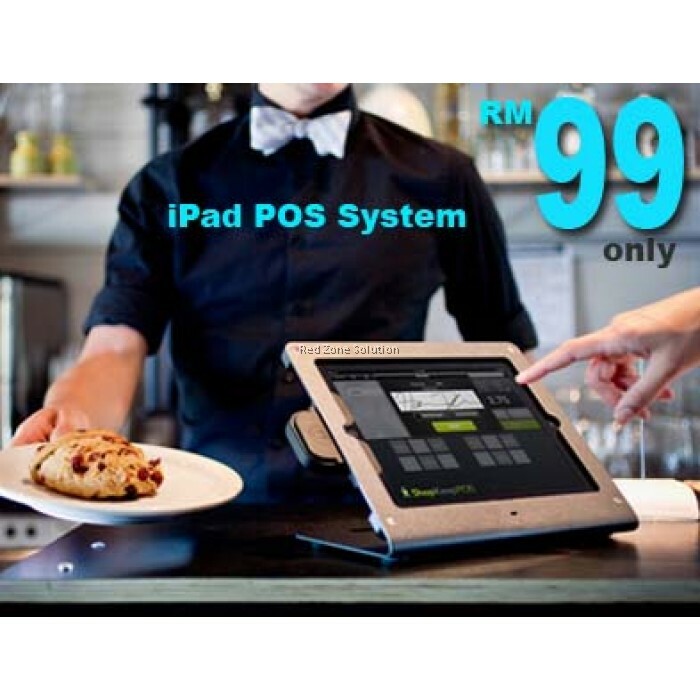 The latter seems to be the case because the Cloud-POS POS system is auto synchronised with your existing database the moment you reconnect with the internet. New technologies will also be integrated automatically into the system. For instance, its software supports different languages, rates of taxation as well as currency, depending on the country that you are in which is quite as impressive as it is unique. 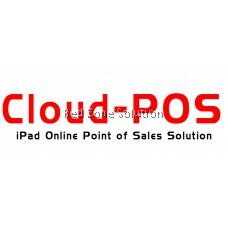 First things first, the Cloud-POS POS is quite a bargain considering the kind of services it offers. 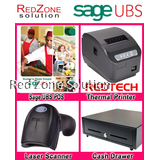 For a one-time, very affordable price, you will get unlimited updates on your software unlimitedly. And the good thing is that the one-time payment applies to cloud based versions as well. The software has been tried, tested and proven to deliver results that matter. 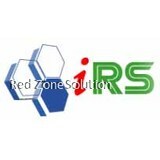 The real time reporting will, therefore, help your business make the necessary efforts to improve in future. And the good news is that all you have to do is press a button and you will be good to go! A change in put in the system will be updated instantaneously across the system without a moment delay. The constant updates from your software in terms of a lot of accurate data will always ensure you are prepared for the future by making necessary and fitting decisions beforehand.